Stop telling your patients with dizziness, “I can’t help you." It's an all too common diagnosis, and often these patients are frustrated, fatigued, and feeling hopeless. 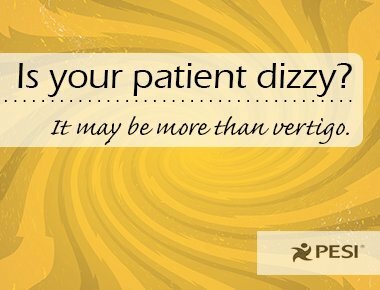 Learn how to quickly identify the type and cause of your patient’s dizziness.